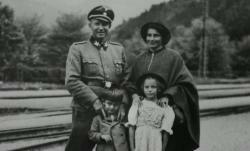 Horst von Wachter and his family. Meet the sons of two Nazi war criminals who jointly were responsible for thousands of deaths. Through frank interviews, the men reflect on their fathers’ character and crimes and on the price of forgiveness. 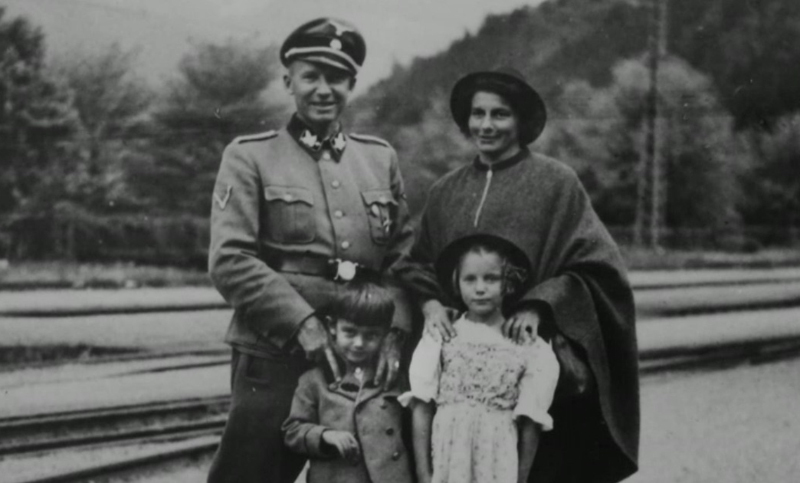 INDEPENDENT LENS: My Nazi Legacy airs Monday, May 2, 2016 at 10 p.m. on WXXI-TV.